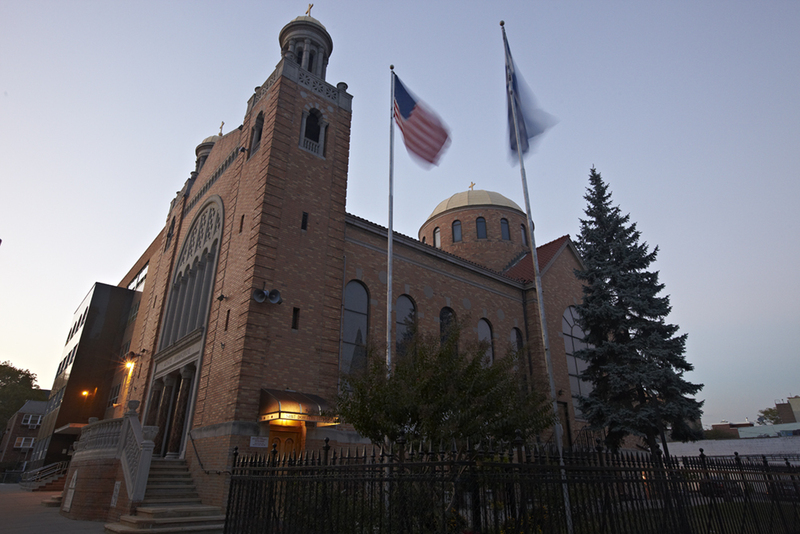 Hello I would like to welcome our visitors to our newly launched website of the Saint Demetrios Cathedral of Astoria, N.Y. I pray that through the upcoming months we will be able to enhance our website and download more material so that we may complete our website. We hope that this communication means will serve the purpose of communicating to our faithful, so that, at any given time you may keep in touch with us and have access to information pertaining to our upcoming worshipping services and our social functions. As an Orthodox worshiping Community it is our mission to reach out to not only our Parishioners but for anyone that would be interested in finding out about our Orthodox Church and/or our faith. Being Orthodox we are fortunate to be a worshipping community that links us back to the time of the Apostles of Christ. It is truly a unique experience to be participating in a Community that celebrates Liturgy and is participating in the body and blood of Christ as He promised us, “Whoever eats My flesh and drinks My blood has eternal life, and I will raise him up at the last day ”(John 6:54). On behalf of myself our Parish Council and the whole Community of Saint Demetrios Cathedral of Astoria we thank you for visiting our website and we look forward to seeing and making you part of our Spiritual Family.